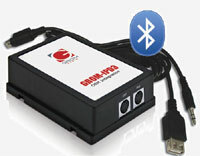 Compatible with any Grom iPod, USB and AUX car interfaces. High quality cable that delivers the quality sound. 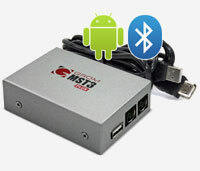 Additionaly provides 5V USB charging for many mobile phones, MP3 players and more.